Everyone knows that advertising is essential for any business, but when asked why it is so important, few are able to provide answers that are more in depth than simply creating exposure for the brand. Advertising is just one form of marketing - arguably the most important aspect - as without this exposure, your business has no customers. Businesses must be able to connect with an audience through branding and its values, all in the space of just a few moments that you have their attention. The science of advertising is complex but can be whittled down to basic bite-size components that digital marketing agencies live by on a day-to-day basis. Getting your brand seen is good, but if it is being seen by the wrong audience it may well have not been seen at all. Undoubtedly, you will have heard of the saying ‘all publicity is good publicity’, but is it really? If you are advertising services that are exclusive in one country, there is little point in spending money for that advert to be seen globally. Not only does it not make commercial sense, it means that you are spending hard earned cash on unconvertible impressions. On top of this, getting your advert seen by the right audience is also not enough on its own. The audience should be engaged with the advertisement; this means you need to grab your audience’s attention by relating either to their pain (and thus offering a solution) or by relating to their core values. When a consumer is engaged, they are more likely to remember the advert and the brand itself. As much as technology is evolving, so too is how we search – some refer to this as the ‘age of assistance’. Mobile has for the last few years been reinventing how we browse the internet, seeing a huge shift in web design trends where we now consider page layout on the small screen before the big screen. It is not just mobile that is changing the game. Voice, messaging and connected devices, along with mobile platforms, make up the four key trends of technology that are changing the search game. Amazon’s Echo device is the best most recent mainstream example of voice-controlled technology, allowing users to connect their devices to one central hub and search queries without lifting a finger. Part of advertising is embracing the evolution of technology, and the trends that come with that. The age of assistance opens the door for brands to effectively implement marketing strategies in a world that is always connected. A key aspect of why advertising is important is the data that can be compiled from successful (and not so successful) campaigns. This data is valuable information from a digital marketing perspective, which helps to refine future campaigns and processes. Through data and market research, marketers can be more precise in their implementation, working towards achieving more effective brand exposure by using the correct channels in a way that works. 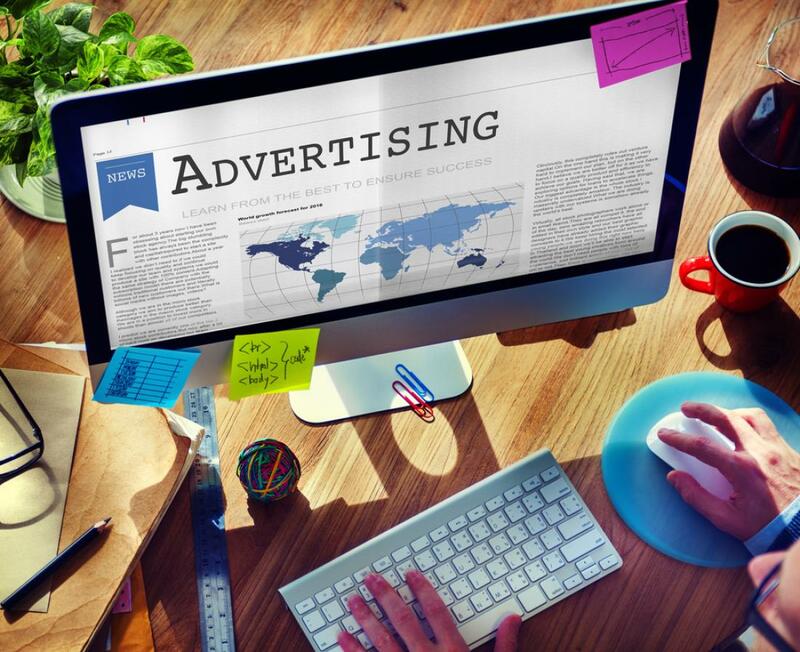 Advertising is so important because it is a vital part of the marketing mix that involves balancing your own needs, your customer needs and pushing your brand in the right direction. Do you have the time to invest in your advertising and marketing? Many businesses underestimate just how long it takes to build an effective and successful marketing campaign – digital or otherwise – but with expert advice and guidance, you’ll soon see the difference from a marketing mix that is built around your needs. Want to know more? Give us a quick call on 01733 890836 to discuss your options.